Room Facilities: Hot Water, 32” LED TV, King size bed, Private Balcony, Tea/Coffee Maker, Cupboard. Meals: Dinner, Lunch And Breakfast only. 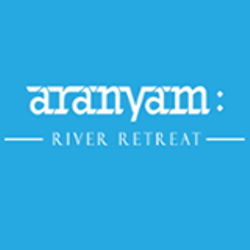 # Please note: Kindly ensure that you have checked your preferred dates availability with the Reservations Manager and clarified all your queries on +91 11 43539195 or <sales@aranyam.in> before proceeding with your booking.